The 17th Annual Filmed by Bike is May 17-19, 2019 at the Hollywood Theatre in Portland, Oregon. 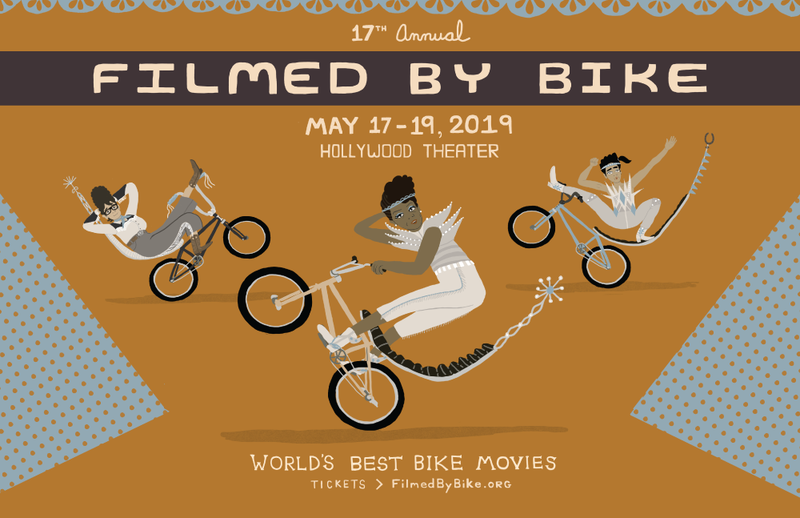 May 17-19 – 17th Annual Filmed by Bike! Pingback: Filmed by Bike – TRUE. STORY.